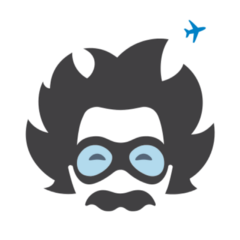 Genius powered flight search. Follow us for #traveltips and crazy #deals from our #travelhackers. Let us save you $$$ to let you #travel to more amazing places!